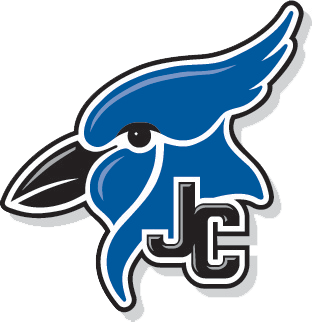 The Blue Jay Tennis Team traveled to Topeka on Saturday for a varsity tennis tournament. The Blue Jay singles players both finished 2nd place on the day. Aaron Reutzel went 2-2 on the day to finish runner up in the top flight of singles and Mark Virtudazo went 2-1 on the day to finish in second place in the #3 singles bracket. In doubles, Jace Engle and Trenton Reynolds teamed up to finish 5th in the second flight of doubles going 2-1 on the day. 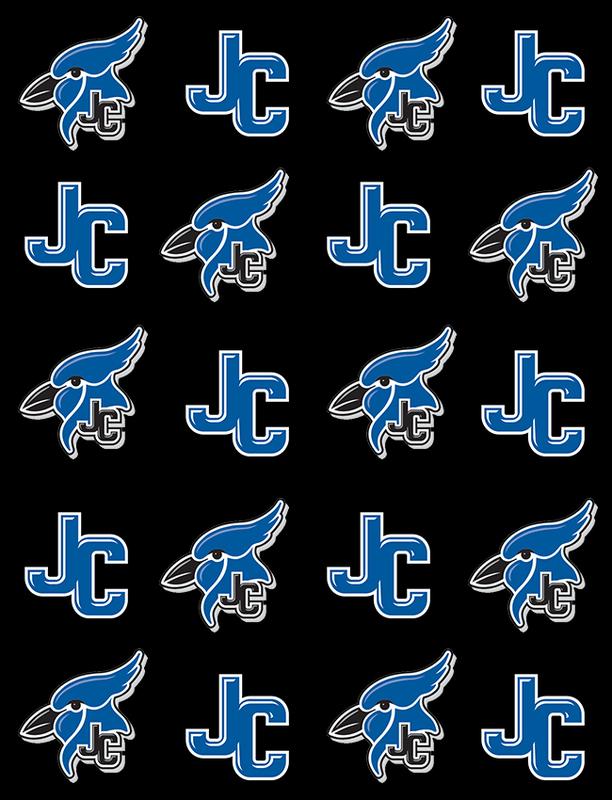 Two other doubles teams competed for the Blue Jays and finished in 6th place. Those teams were Jace Goheen and Calen Boller in the top flight and Nate Green and Alex Seelye in the 2nd flight of doubles. 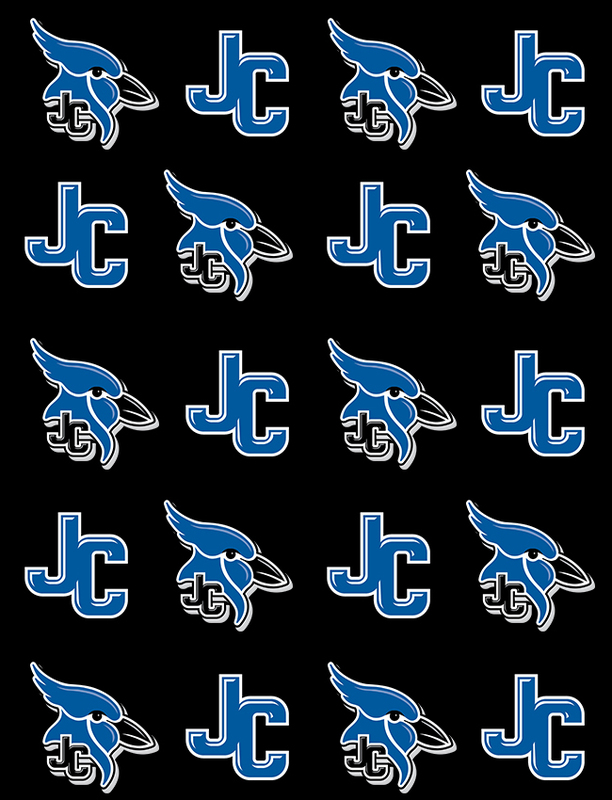 The Blue Jays next travel to Manhattan on Tuesday for the Manhattan Varsity Tennis Quad. Matches will start at 3 pm.